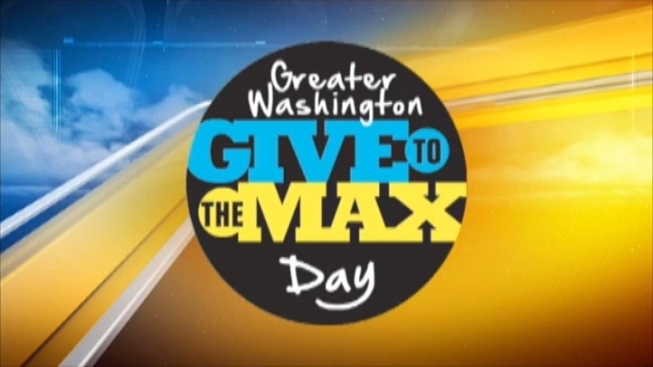 Give to the Max Day is a one-day fundraising event on November 9, 2011 that will unite local Maryland, Virginia and Washington, DC communities to support nonprofits serving the area. The goal is to get tens of thousands people to support their favorite regional charity, raising millions of dollars in donations and grants over a 24 hour period. Giving is easy - just click here.